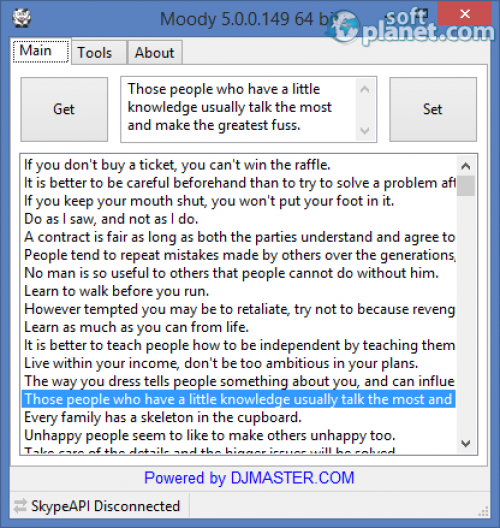 Who does not chat online. 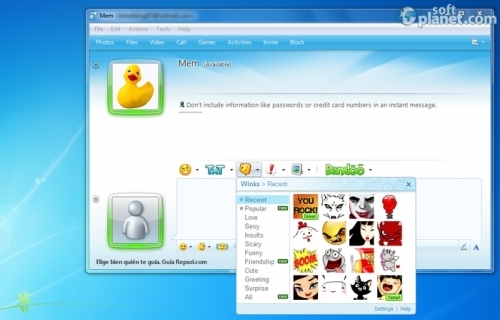 Chatting has been around since the down of the Internet. 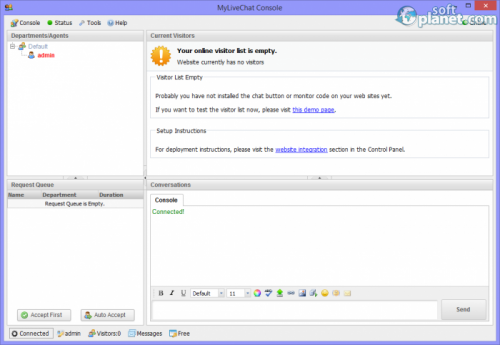 Now, of course, chat has become a lot more sophisticated with all the video / audio features and so on. 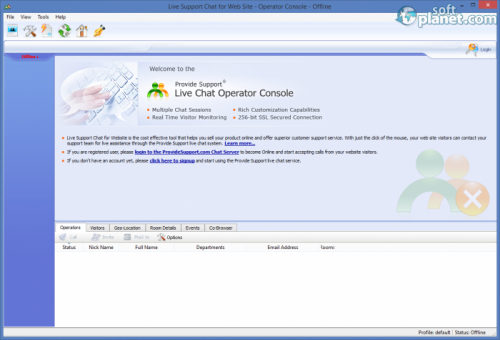 You can get here in the Chat software section of SoftPlanet all the best applications for text/audio/video chat available for the wide public. 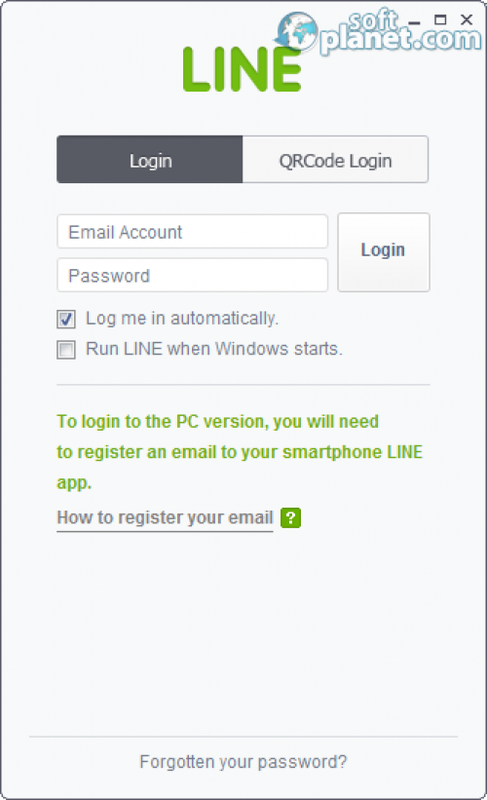 Every app that you see on our website is... completely virus-free. 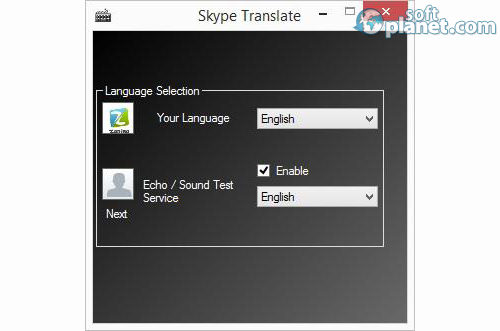 Translate in real-time your skype chats. 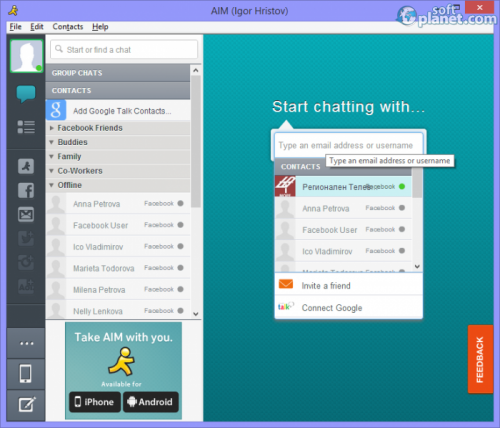 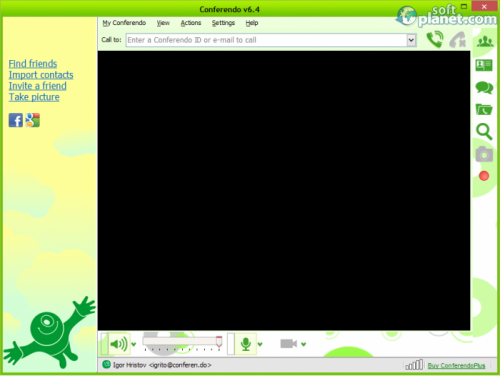 An alternative of Skype or ICQ for chat and messaging. 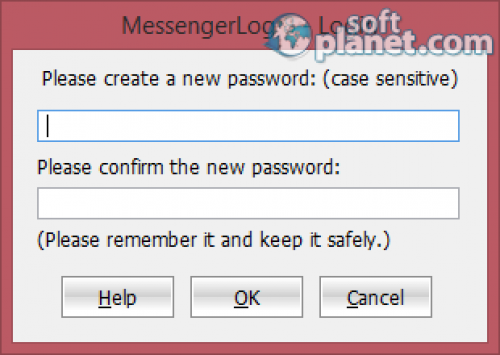 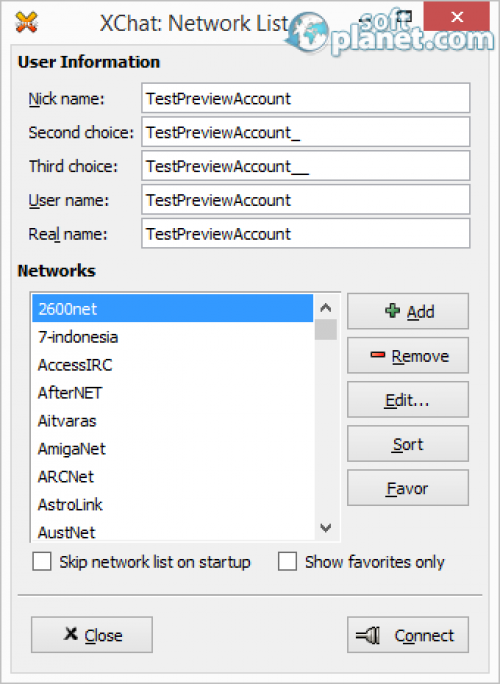 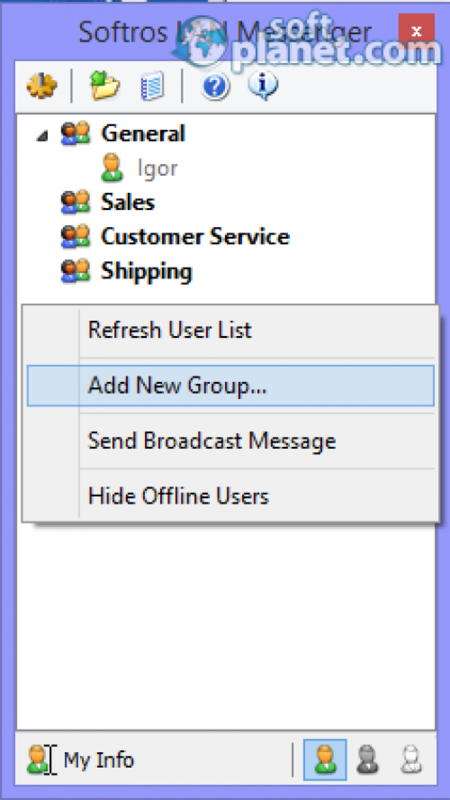 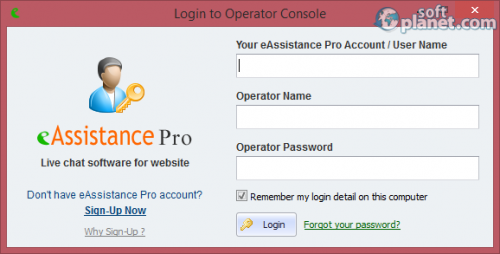 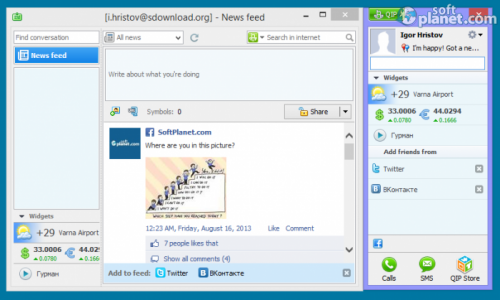 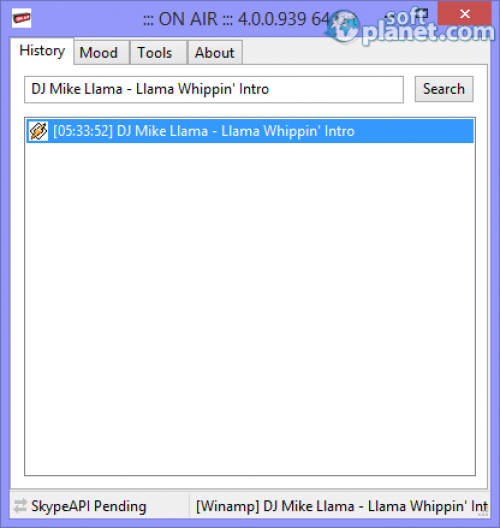 Cross-platform instant messenger that works on Windows, Mac OS X, etc.